Kitty Chan is a graphic designer and illustrator currently based in London, UK. 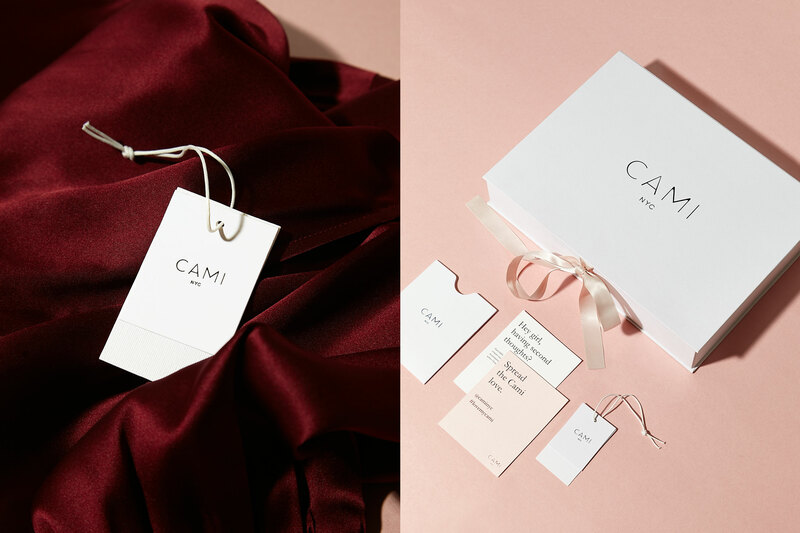 Select Clients: CAMI NYC, Hotel Hugo, Mary Young. © 2018 Kitty Chan. Site build by Marc Kerstein.